Skip and Carole Holtzapfel moved to the Wildwoods from Audubon, NJ in 1978. 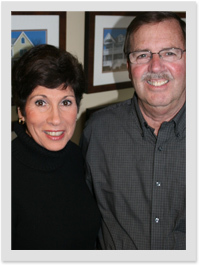 While raising three children, together they began their venture in the building trade and soon after Skip Holtzapfel Builders, Inc. was born. 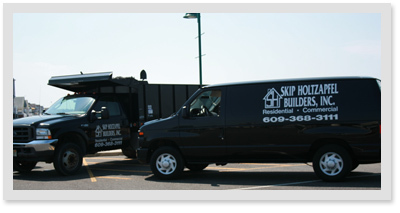 Skip's first projects were constructing duplexes in the North Wildwood area and he quickly gained the reputation as a hard worker and one who offers quality workmanship. 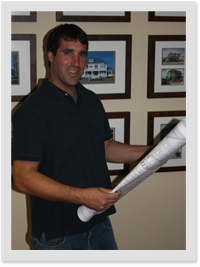 His dedication to his work rewarded his business with single-family homes, complete renovations and larger commercial work throughout Cape May County and beyond. More than 30 years later, and thousands of projects completed, Skip Holtzapfel Builders, Inc. is known as one of the top leaders in the building trade in this area. 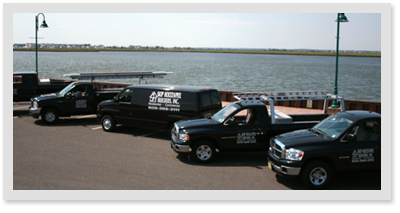 Skip has constructed and has renovated well-known buildings and landmarks such as banks, urgent care buildings, medical facilities and million dollar homes in the Wildwoods, Cape May, Stone Harbor and Avalon. 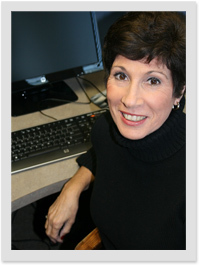 Carole, Skip's wife of more than 40 years, welcomes clients in their Stone Harbor office as well as manages the books for the business. Together they made their business what it is today. 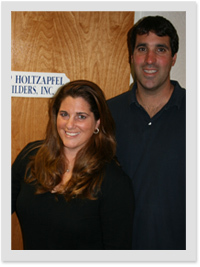 Skip Holtzapfel Builders, Inc. employs talented carpenters, some who have been with the company for more than 20 years. 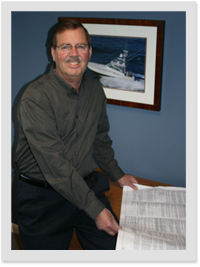 Thom McAlarnen began as an apprentice over 25 years ago and is now the head estimator for the company. 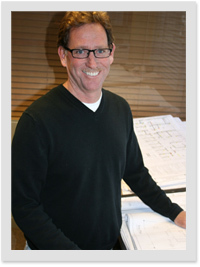 Thom's knowledge of design, building materials and the industry in general has contributed to Skip Holtzapfel Builders, Inc.'s success. Customers have found Thom easy to work with and very dependable. Skip and Carole's daughter, Heather, and one of their sons, Mark, also work for them, rounding the company out as a true family-run corporation. Heather James and Mark Holtzapfel. Children of Skip and Carole and employees at Skip Holtzapfel Builders, Inc. Skip Holtzapfel Builders, Inc.'s fleet is made up of a half dozen black trucks - surely spotted around the county quite frequently. When you do spot one of Skip Holtzapfel's trucks, rest assure, a structure in Cape May County is being well taken care of. Thanks again for another beautiful job! I really appreciate how you've been constantly available to address any concerns with the project and the speed at which you handled them. Looking forward to working with you on the next center.